Group four identical monsters so they merge to become a stronger monster, and keep going until they reach the highest level and vanish. 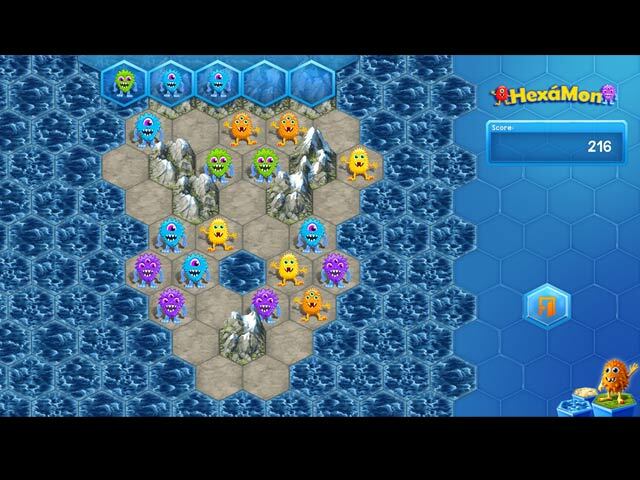 Don't be fooled by how easy it looks - each level is trickier than the last. 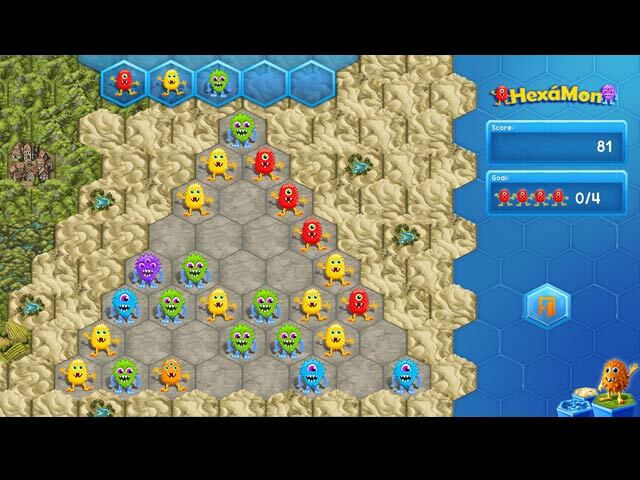 A fresh challenge every time, HexaMon will keep you entertained for hours on end. 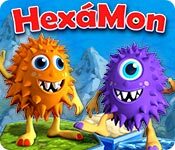 If you like HexaMon game, click to start HexaMon download. 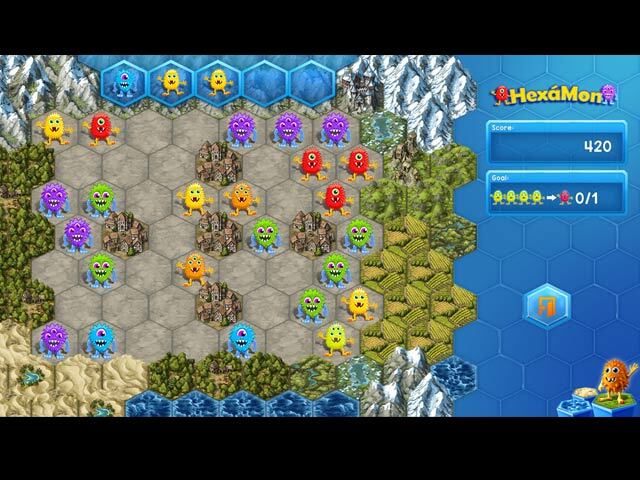 Sign-up to get informed when the HexaMon series has new game released with BD Studio Games' FREE bi-weekly newsletter.